Approximately 28 acres. Highly productive land. 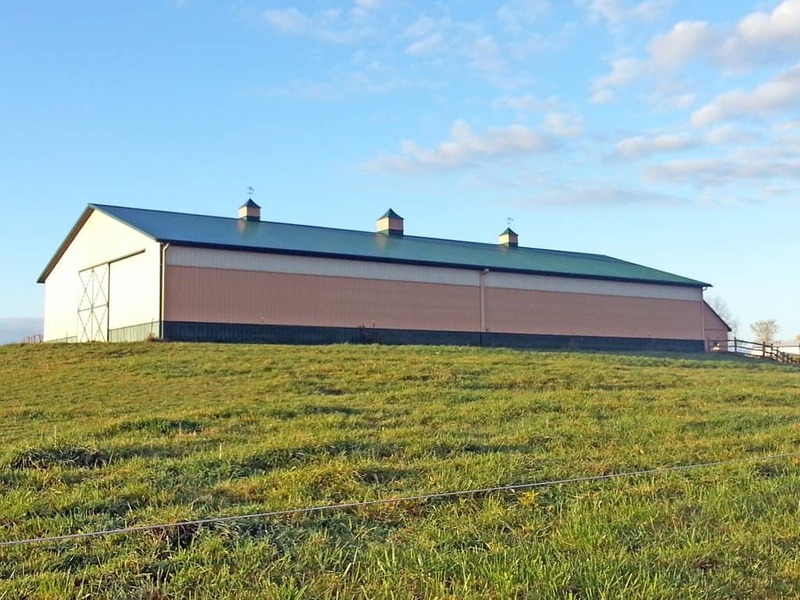 Newer 60×128 hay barn w/horse riding arena. Additional 40×180 equipment and storage barn. Well with lots of water. 4.5 miles to town. Agent owned.